This year has been a surprisingly muted year for costs cases, particularly in the higher courts. Several judgments were expected, however they rarely proved to be definitive or wide ranging. 2018 may be the year that some issues are resolved. I am not reviewing each procedural issue in relation to costs but some of the major cases. 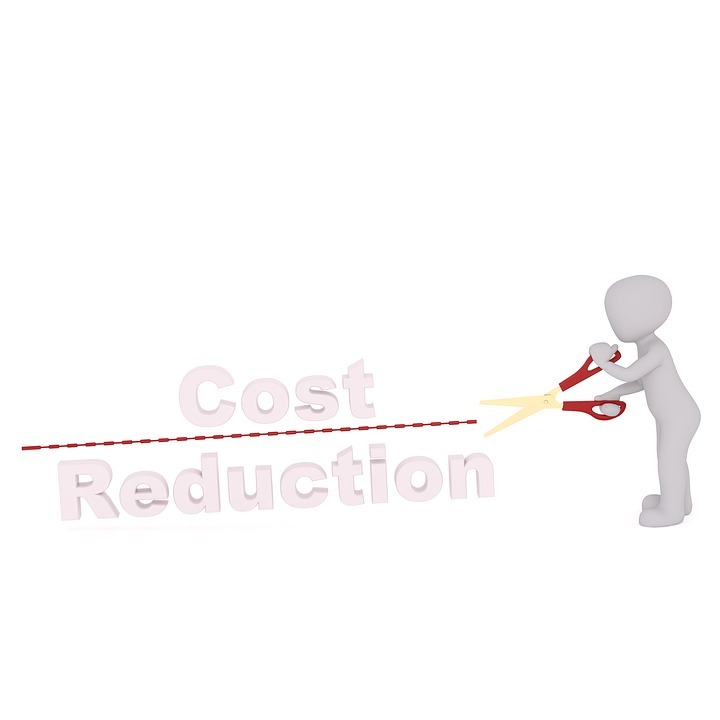 I have set out the posts on costs on this blog under key headings in Costs Budgeting: The cases and posts in one place. There are differing judgments at first-instance which deal with the issue of whether a change in the hourly rates represents good reason to depart from a budget. The key quotation here is from the judgment of His Honour Judge Gosnell.